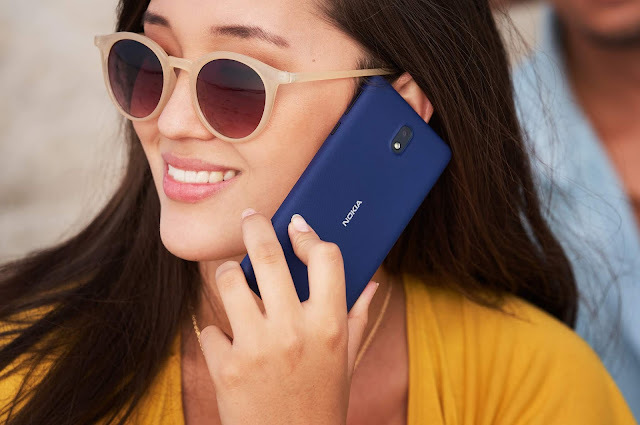 LoveNokia | Latest News and Information about Nokia Mobile: Chance to get your design on your very own new Nokia 3310!!! Chance to get your design on your very own new Nokia 3310!!! 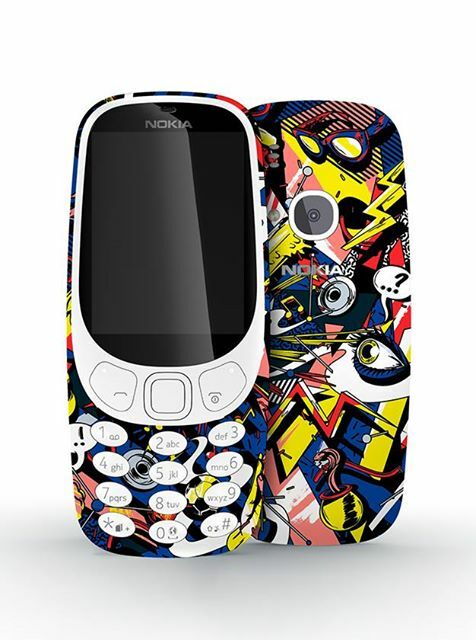 All you Nokia Fans out there, here is your chance to get your Nokia Mobile inspired artwork on your Nokia 3310. Nokia Mobile is running a contest on instagram where you get a chance to put your artwork on your very own Nokia 3310 if your artwork is selected. The winner will receive a Nokia 3310 in the design of the winner’s submission, in limited edition box. Their artwork will also be featured on limited edition packaging for the Nokia 3310. You just have to submit your Nokia mobile inspired artwork on Instagram using #3310art for a chance to get your design on Nokia 3310. If you are lucky and have a great design it will be selected by Nokia Mobile. Read the contest Terms and Conditions here.